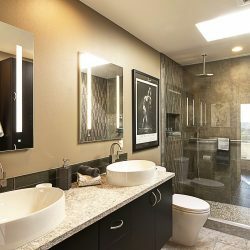 From drab to fabulous. 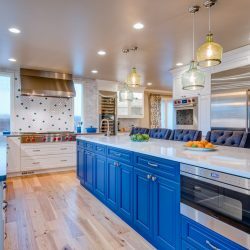 This spectacular kitchen, with pops of blue, is now a bright and cheery living, eating, and entertaining hub. 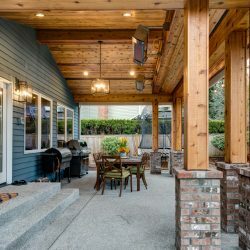 Outdoor living makes your home’s square footage and livable space feel much larger. These homeowner’s desired to create an outdoor structure on the back of their home to help them enjoy the outdoors year-round under cover. 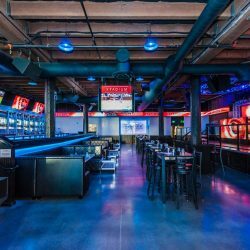 This former piano bar, in a Pioneer Square historic building, was refurbished into a classy sports lounge. 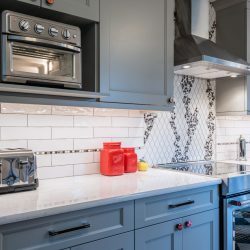 This three-story Capitol Hill urban home was ready for its master bathroom to transition from its 80’s Miami Vice motif to a 21 st -century modern masculine look.